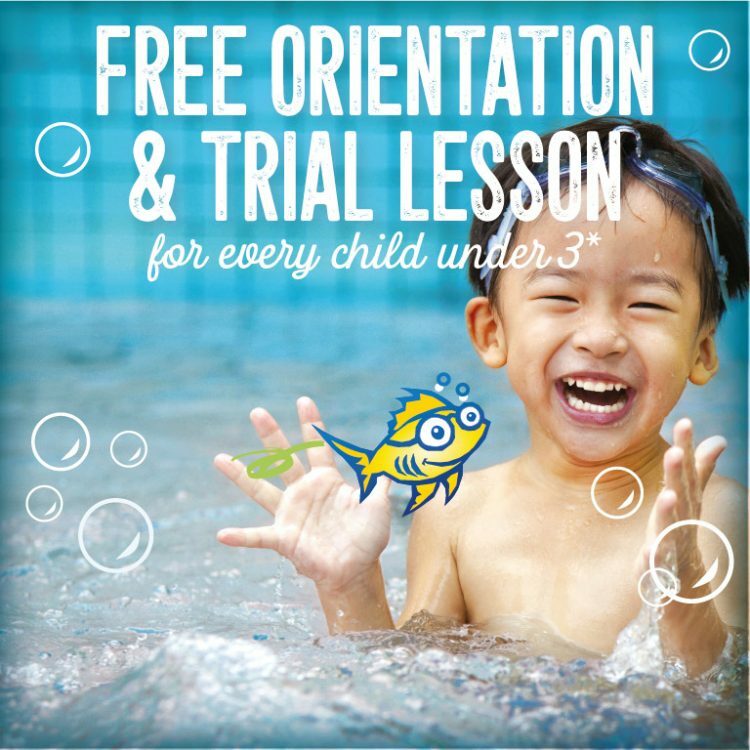 Looking for the best swim schools on the Gold Coast and in Brisbane? We have more experience, expertise, knowledge and professionalism – and we’re fun! 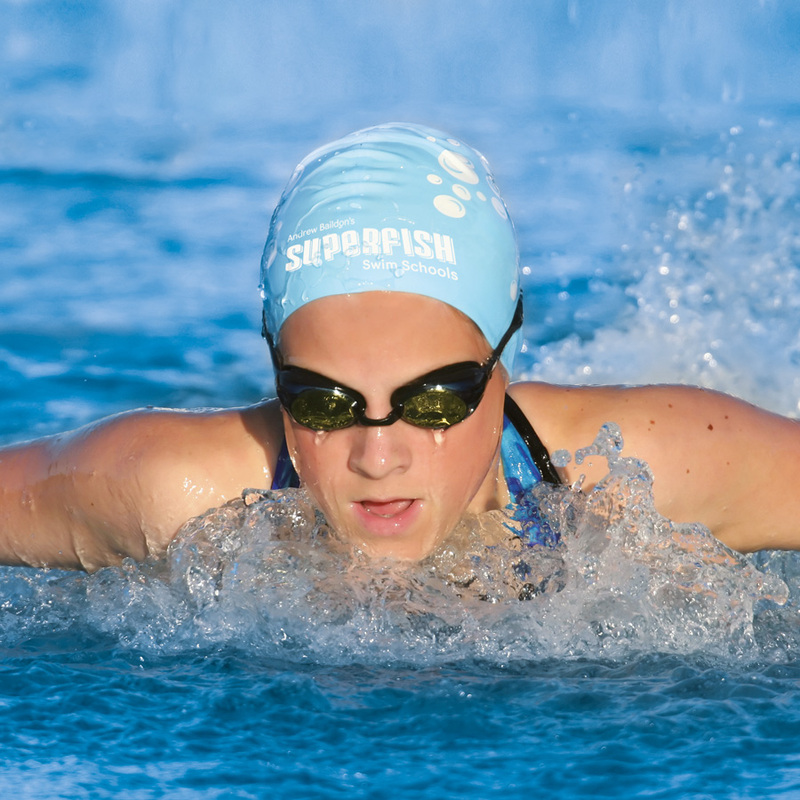 Acclaimed swimming programs for Primary Schools in South East Queensland, providing the very best service, with better staff to student ratios, at a very competitive price – tailored to suit the needs of each school. Fully qualified and trained to the highest level, from our admin team to our highly trained swimming instructors, to the personal trainers and our baristas in the cafés; our team really do want you to enjoy their expertise every time you visit. 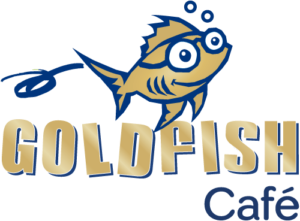 Indoor, Heated Aquatic Centres on the Gold Coast and in Brisbane! 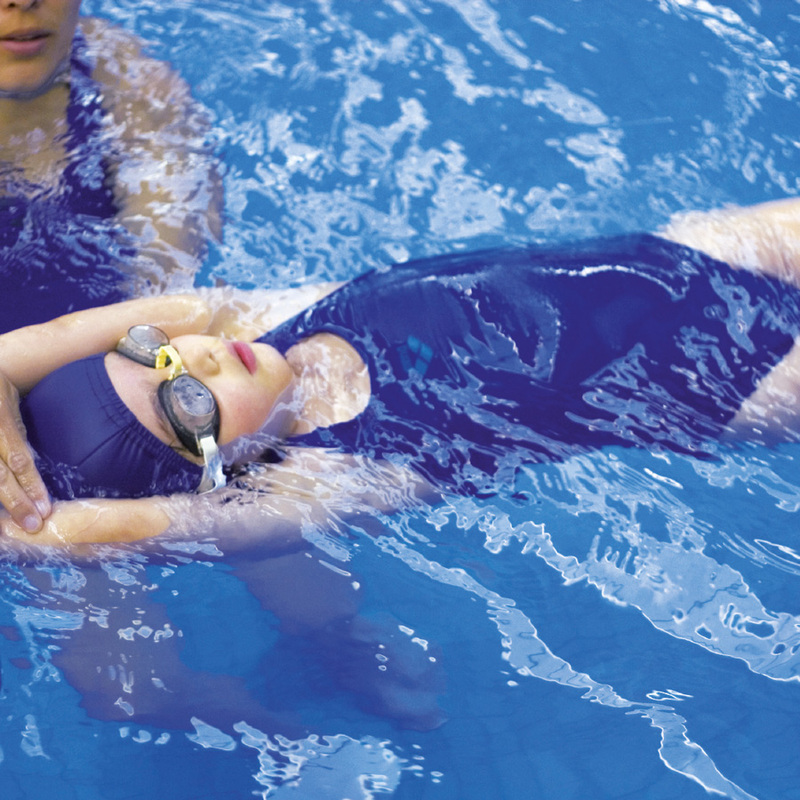 Specifically designed for teaching and coaching, our swimming pools are indoors and heated to 31.5˚ approx. for year-round swimming. We pride ourselves on our swimming water quality, testing our pools 3 times a day, plus purification systems are installed for clean, warm water. We provide heated changing room facilities, viewing areas and enclosed play areas for children with TV/DVD. 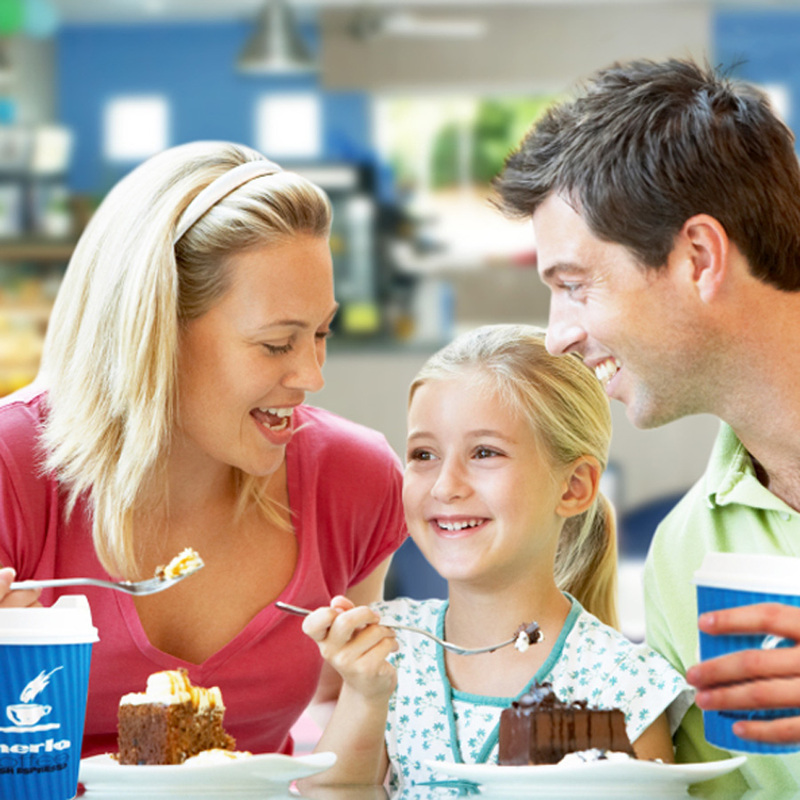 Barista quality Merlo Coffee plus tasty meals, snacks and beverages. Awesome Children’s Swimming Pool Parties! 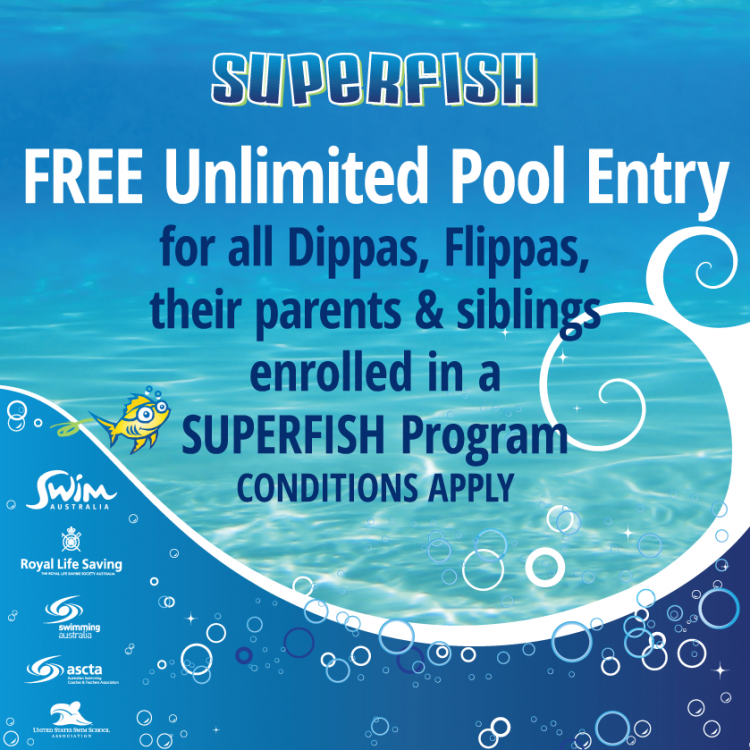 A fantastic 2 hour, fully catered pool party in Sunnybank, Pacific Pines or Benowa, with fun activities and party games with a qualified instructor. Suitable for children age 6 up to adults. We pride ourselves on our water quality, testing our swimming pools 3 times a day, plus purification systems are installed for clean, warm water. 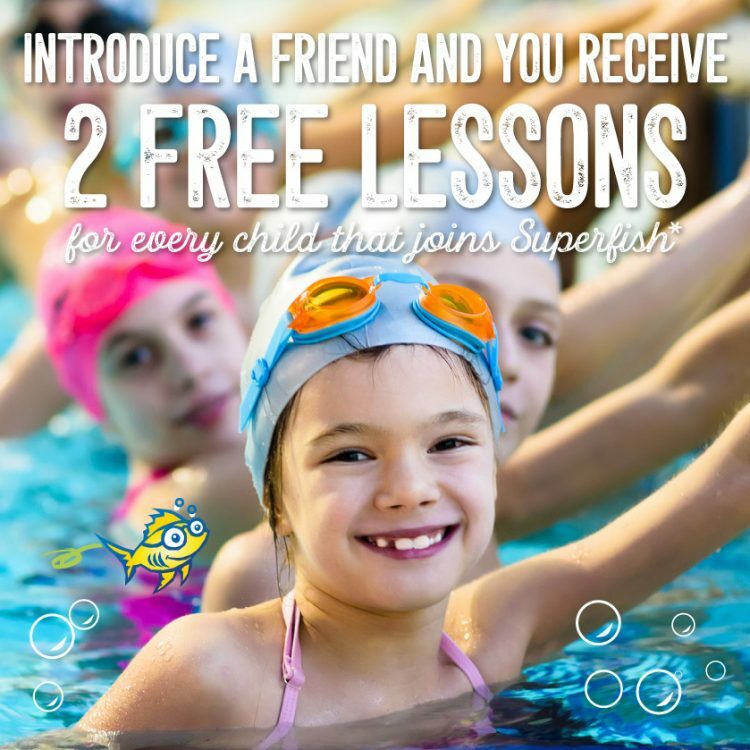 Why Superfish Swim Schools are so different? 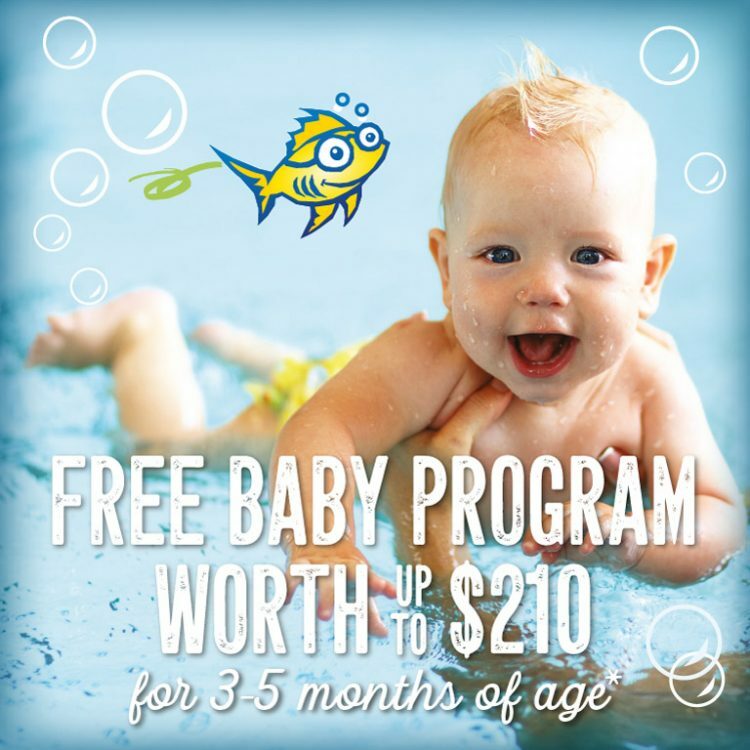 Drowning Prevention Program vs Conventional Learn to Swim Classes – what’s the difference? One Word: SURVIVAL! Drowning Prevention Lessons should not be ‘fun’ lessons that drag on week after week, for years, wasting parents money and potentially dangerous to your child. 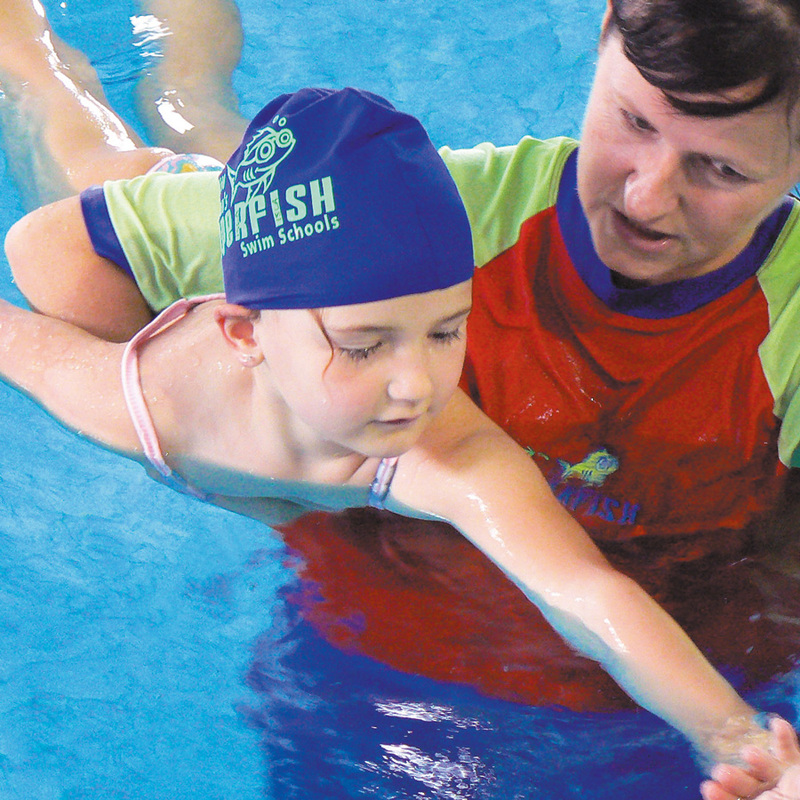 Conventional Learn to Swim Lessons teach limited independent prevention activities, because they are usually mixed with too many songs and games, without enough ‘work’ on Independent Drowning Prevention Skills. It is VITAL that Babies and Young Children attend a Drowning Prevention Program until they have attained a high degree of INDEPENDENT Drowning Prevention Skills. Drowning Prevention needs to be established in young children 1st, then, when these skills are mastered, further Learn to Swim skills can be taught once a high degree of Prevention Skills is mastered. As well as teaching a healthy respect for aquatic environments, we need skills taught that will assist young children SURVIVE if they found themselves in a potentially deadly aquatic environment. There is a reason we do EVERY activity in these lessons. Always, as a parent, know HOW to do activities, WHY your child is doing it, and WHAT they are working towards. 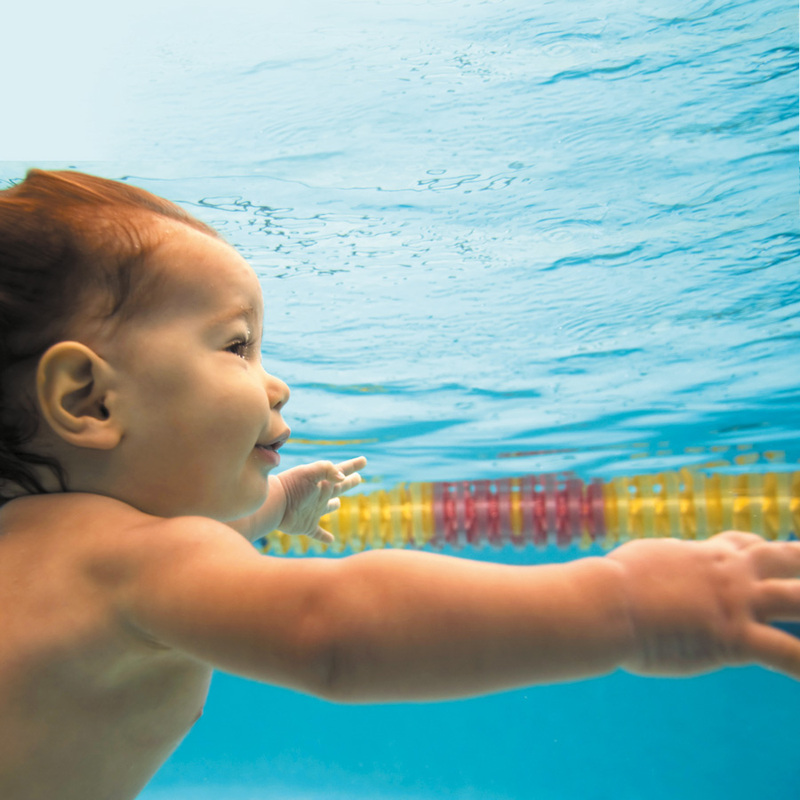 As a parent, you need your baby or toddler to complete Drowning Prevention Lessons as a priority. Our ‘Stroke Perfection’ Lessons vs ‘Mini’ Squads- what’s the difference? We keep instructors in the water with swimmers, right up to our junior squads. We are a ‘Hands On’ Stroke Correction Centre. We concentrate on the ‘whole’ stroke. Head and Body Position are key to effective swimming. Kicking is the ‘Motor’ of the stroke. 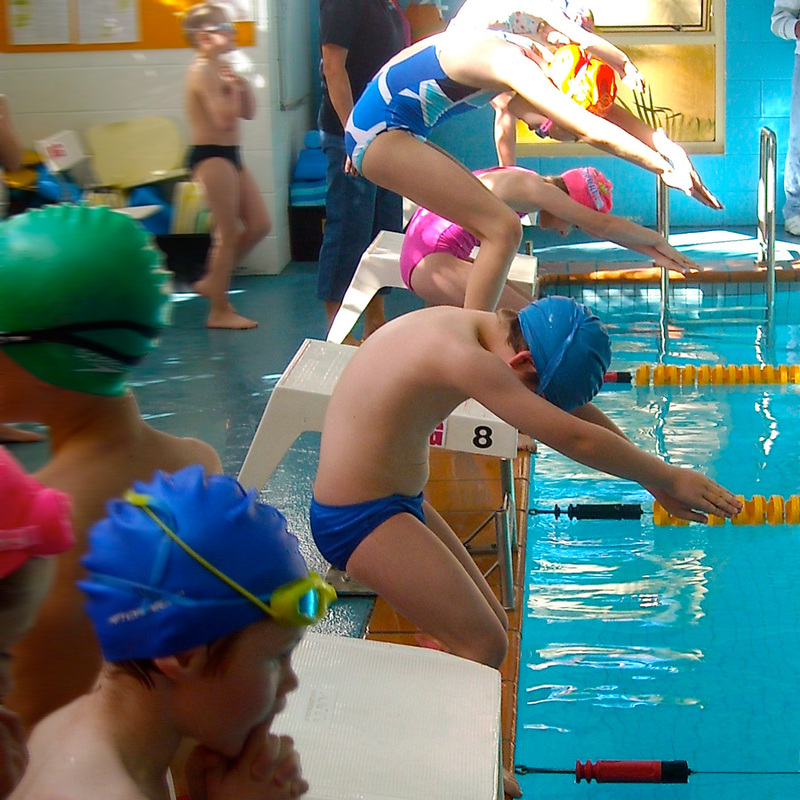 ‘Sculling’ drills teaching children to move effortlessly through the water are taught from basic Learn to Swim to Squads. Instructors can correct stroke and stroke faults in children more effectively by being in the water an addressing faults immediately. We do ‘Short Distance’ lessons, until the stroke has been mastered in a particular stroke. 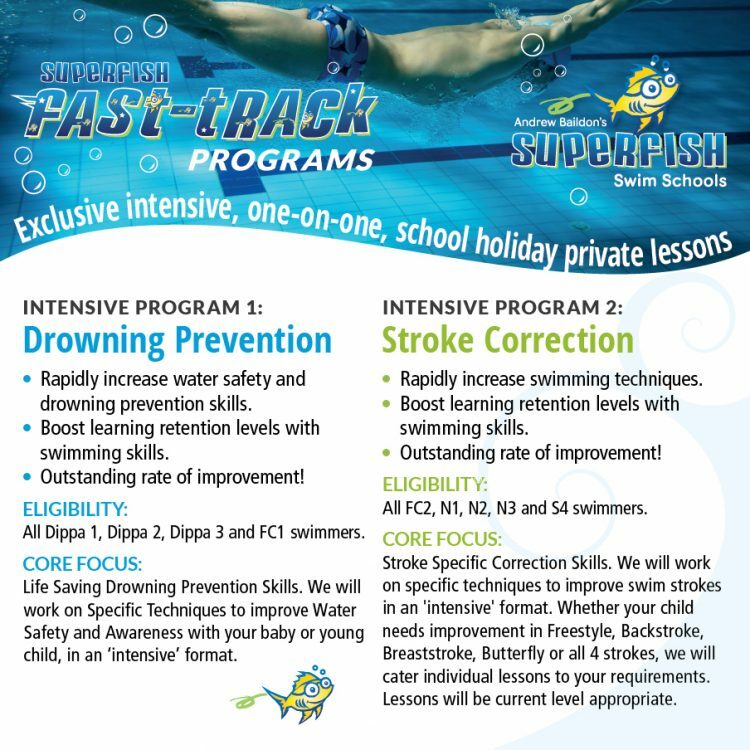 We are striving for young swimmers to have the most effective swimming stroke, correcting faults that maybe hindering effective swimming. Our focus is on technique rather than long distances. Again, we don’t use unnecessary ‘aids’ in lessons. 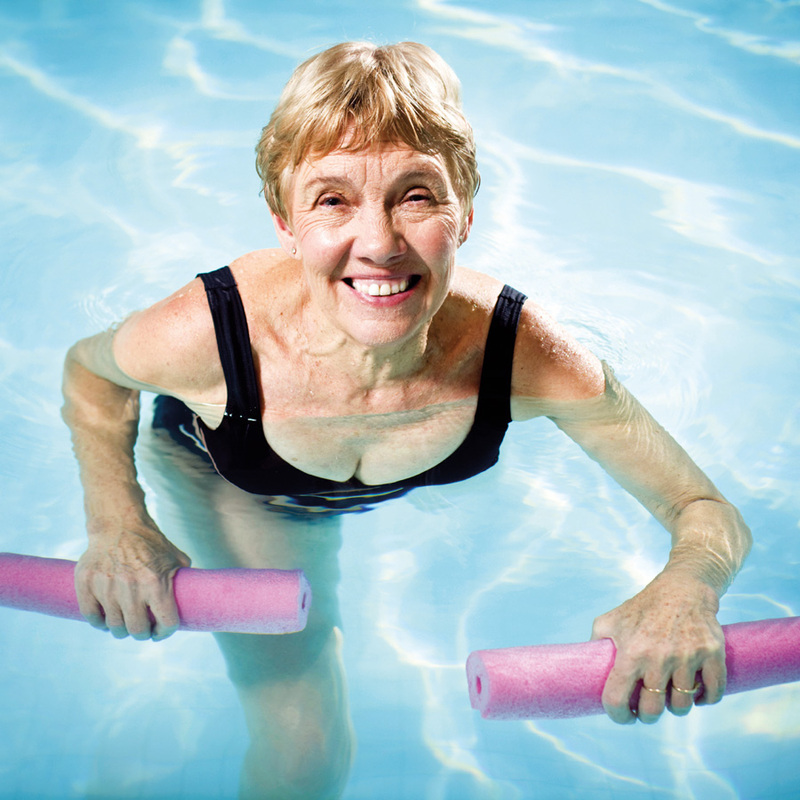 Until swimmers are strong enough and effective in their strokes and introduced in advanced levels. Swimmers are taught more effectively when a ‘progression’ is taught. 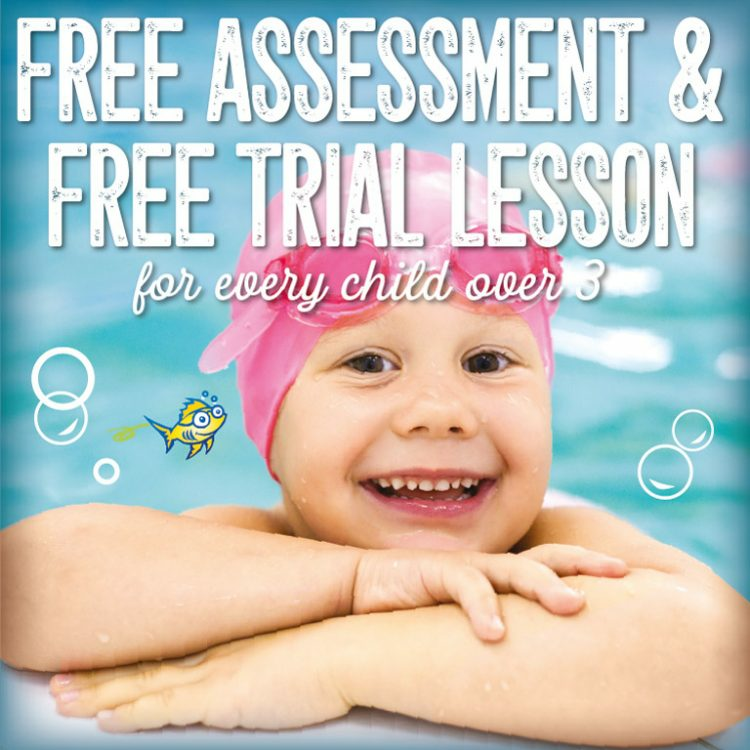 We conduct ‘Swimming Assessments’ with children regularly (every 8 weeks) to monitor their swimming progression. I would like to say a very big thank you to all the staff. Today you were all very helpful, compassionate and caring. Not just to me but for the transition for my little one into the pool without me. Gina thank you to you for taking Hollee again in your class, she loves having you as her teacher. Again thank you all very much. Today was [our daughter's] second week back at swimming lessons after being diagnosed with leukaemia in May 2015. Today was awesome! She got to do all the things she's been wanting to do since we said we were going back - like paddle paddle kick kick, monkey moos, crocodile crocodiles, swapping arms... and she had so much fun. in doing so with lots more smiles this week! A big thank you to Bree her swimming teacher for being so patient and just working with her. Hopefully next week or the week after we can do a little more under the water work when Chloe gets a little more confidence back up and we will have a little super fish before we know it! Here is a our 15 month old son showing off his fantastic skills. 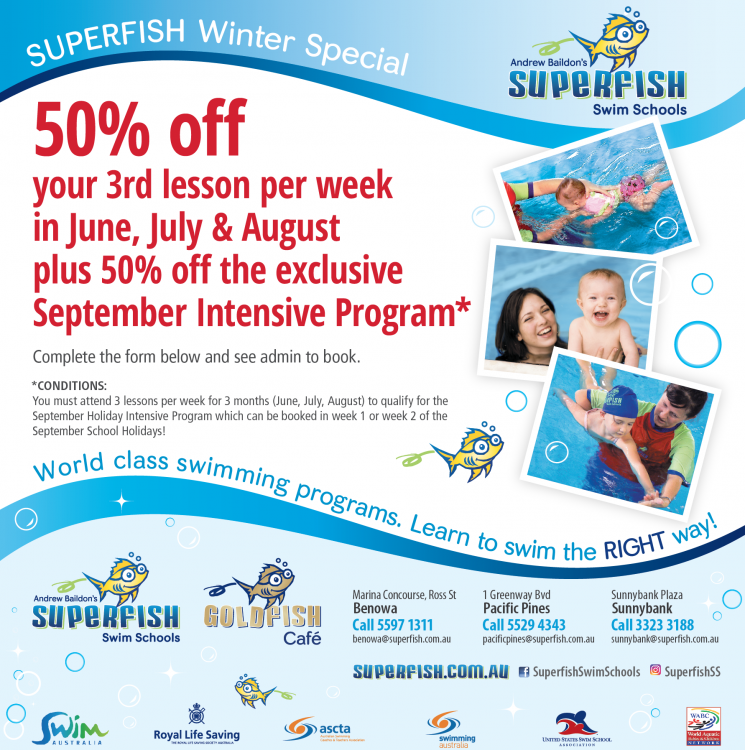 He's been having lessons at Superfish since he was 3 months old. We'd like to say a huge thanks to Kerryn and Rachael for being wonderful teachers. 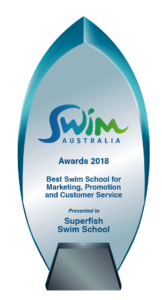 A huge THANK YOU to Andrew and Karen at Superfish Swim School for there acknowledgement and awarding [our daughter] a swimming scholarship and another huge THANK YOU to her coach Mrs Wenden. With there constant support [our daughter] competed in the Gold Coast Championships swam 6 races, came 1st and won Gold in all 6 races and broke 5 Gold Coast records. I was driving my son to school this morning and he pipes up with "I wish I could do swimming every day with Miss Kerryn" - not so sure Miss Kerryn would be so keen on that, but he loves ya Kerryn! This is my 3.5 year old jumping into the water! It doesn't seem like a big deal, but for us it's the biggest deal ever. [Our son] has been swimming with Kerryn for 2 years now. It has been an incredibly long swimming journey for us, a good year and a half of our weekly lessons involved screaming, crying, kicking! We cried all the way to swimming lessons, couldn't even mention the words monkey moos without a meltdown but Kerryn has never given up on him and my son is now incredibly confident in the water and not far off being an independent swimmer! Never in a million years did I think we would get to a point where he would willingly jump of push off the wall into the water. Thank you for believing in [our son] and allowing him to develop at his own pace and in the end absolutely love his swimming lessons.